WEDNESDAY, Nov. 21, 2018 (HealthDay News) -- The Inflammatory Bowel Disease Disability Index (IBD-DI) for self-report (IBD-DI-SR) is reliable and valid for measuring disability in inflammatory bowel disease (IBD), according to a study recently published online in the Journal of Gastroenterology and Hepatology. Emma Paulides, from the University of Otago in Christchurch, New Zealand, and colleagues recruited ambulatory IBD patients who completed the IBD-DI interview version and self-report version. Participants were randomly assigned to first complete the clinical interview or self-report. The IBD-DI-SR was validated by calculating the correlation coefficient between the clinician-completed and self-reported version of the IBD-DI and Cronbach's α of internal consistency of the self-report. 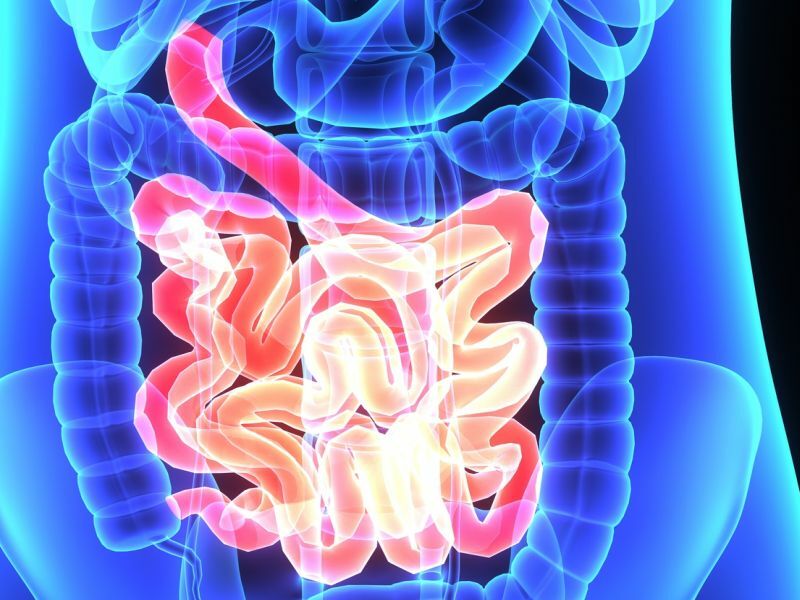 Data were included from 114 patients who completed the IBD-DI-SR validation phase; 63 and 51 had Crohn's disease and ulcerative colitis, respectively. The researchers found that the Pearson correlation coefficient was 0.90 between the IBD-DI-SR and IBD-DI, while Cronbach's α was 0.86 for the IBD-DI-SR. Instead of 28 questions, the item-reduced version of the IBD-DI-SR included eight questions and accounted for 77 percent of the variance. "Disability is an important patient-reported outcome, and this tool should be more widely used to explore treatments that improve activity participation and overall functioning in IBD patients," the authors write.